Last Wednesday, students in the Terrorism and Counter-Terrorism in International Politics course spent the day at Hærens Officersskole, the Royal Danish Army Academy. 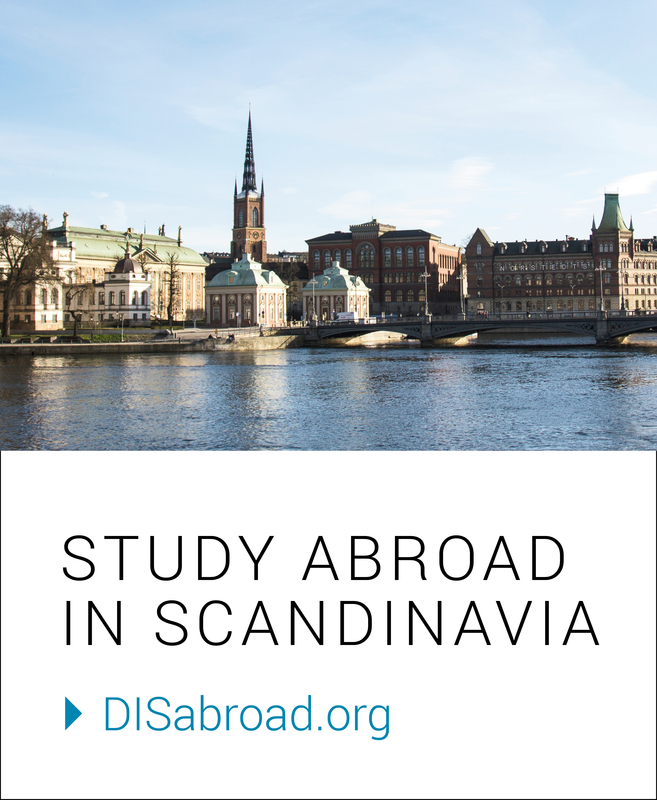 Situated at Frederiksberg palace, the school is just a ten minute bike ride from DIS. The awe-inspiring palace and surroundings formerly served as a summer residence to Denmark’s royal family from the early 1700s. Today, Denmark’s army officers are educated and trained there – and have been since 1869. To spend the day with DIS, the school organized a jam-packed schedule with a three-part workshop. From a physical exercise led by the officers in uniform, to a formal debate on the relevance of military force in fighting terrorism, and an exchange of views on military coups in democratic states, the school definitely kept the class on their toes! 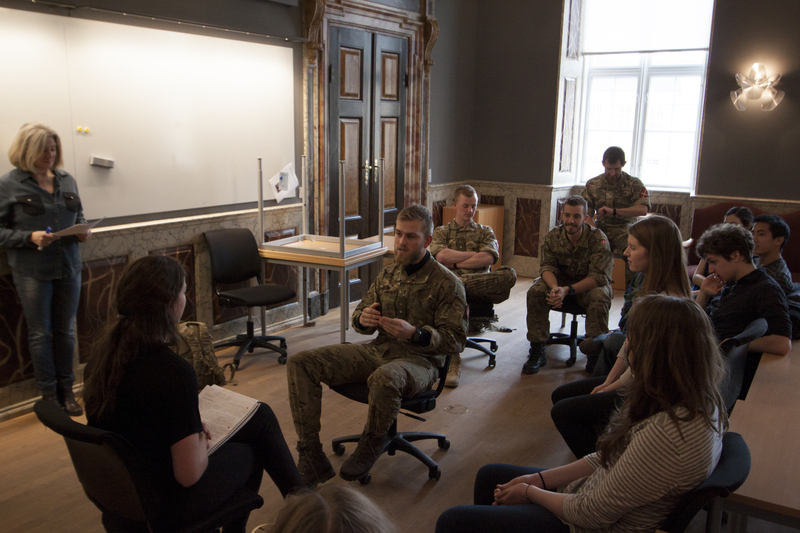 Not only was it an opportunity to relate previously discussed topics from class, but everyone truly enjoyed the chance to meet Hærens Officersskole’s students in their roles, both as officers and Danes.